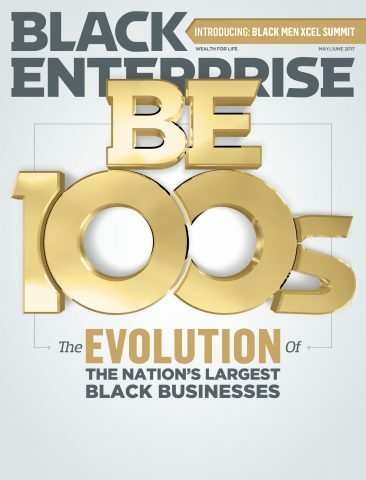 For 45 years, the BE 100s—the nation’s largest black businesses—have demonstrated enduring qualities of fortitude, dexterity, ingenuity, and, yes, swagger. Throughout it all, one word best describes their predisposition to forward momentum: Evolution. That’s evident with the composition of today’s BE 100s. The first Top 100 had total revenues of $473.4 million. The 2017 Top 100 produced total revenues of $27. 5 billion. List leaders: Privately-held IT powerhouse World Wide Technology, with an electrifying $9.3 billion in revenues, and workforce solutions juggernaut The Act-1 Group, which generated a whopping $2.8 billion in revenues. The Top 100 is overwhelmingly composed of tech companies and manufacturers serving as vendors for the world’s largest corporations. In fact, the next three companies in the BE 100s billion-dollar revenue club supply parts to the automotive sector: Bridgewater Interiors, L.L.C. (No. 3 on the Top 100 with $$2.2 billion in revenues); Piston Group (No. 4 with $1.6 billion in revenues); and Modular Assembly Innovations L.L.C. (No. 5 with $1.2 billion). The other rankings include our BE AUTO 50, led by billionaire serial entrepreneur Robert L. Johnson’s mega dealership RLJ McLarty Landers Automotive Holdings L.L.C with $1.6 billion, and BE financial services firms: the 15 largest banks; 10 top asset managers; 10 leading private equity firms; and five top investment banks engaged in underwriting of taxable and tax-exempt securities, respectively. 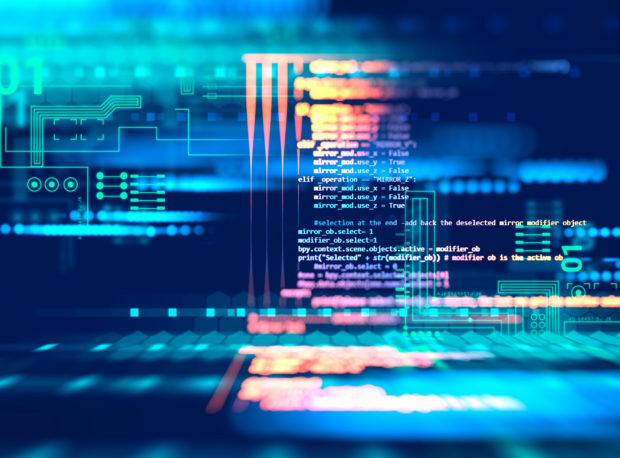 Companies that clinch the sector or apply tech innovation to its operations will be the ultimate drivers. For example, tech firms continue to surge as the largest segment on the Top 100, representing 37.8% of total revenues. BE financial services firms have been increasingly powered by Silicon Valley. Take Vista Equity Partners: the No. 1 BE PRIVATE EQUITY FIRM grew capital under management by 50%, from $20 billion to $30 billion. Among its portfolio companies: Events management leader Cvent and cloud-based social media innovator Lithium Technologies. And in March, Williams Capital (No. 3 in taxable securities with $2.97 billion in lead issues and No. 5 in tax-exempt securities with $801 million in lead issues on the BE INVESTMENT BANKS list) was among the underwriters of one of the largest U.S. tech transactions: The $28 billion IPO of Snap Inc., parent of the mobile app Snapchat. In this unpredictable business environment, companies will need alliances for expansion. Take Loop Capital Markets L.L.C. (No. 1 in taxable securities with $6 billion in lead issues and No. 2 in tax-exempt securities with $4.1 billion in lead issues on the BE INVESTMENT BANKS list). To take advantage of the need to rebuild America. The New York Post reported in April that the firm teamed up with Magic Johnson Enterprises to launch the JLC Infrastructure Funds to access trillions that will be spent on roads, bridges, and other transportation-related projects. In April, Illinois Service Federal (No. 11 on the BE BANKS list with $105.7 million in assets) teamed with Allpoint, the world’s largest surcharge-free ATM network to enable its customers to use 4,000 ATMs across the city for free. 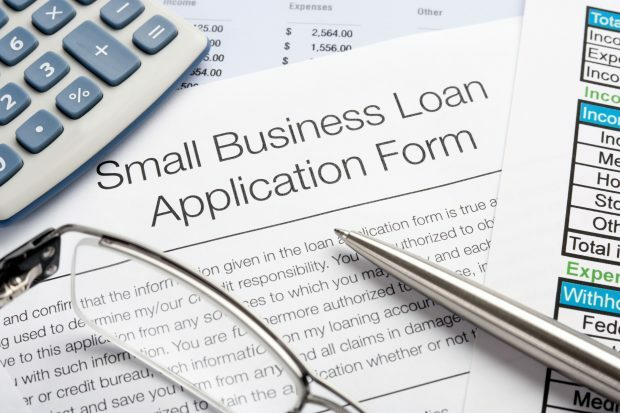 Moreover, the Chicago-based bank plans to increase homeowner and small business lending by $20 million this year. Last November, Radio One Inc. changed its corporate name to Urban One (No. 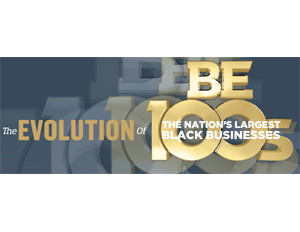 9 on the Top 100 with $456 million in revenues) as part of its thrust to solidify its position as the nation’s largest media company serving African American audiences. 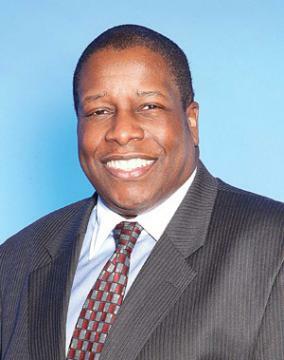 In an interview last year with Washington Business Journal, CEO Alfred Liggins maintained the move was “a long time coming” given that 50% of the company’s holdings were not in broadcast radio and investors in the publicly traded company had requested the shift. 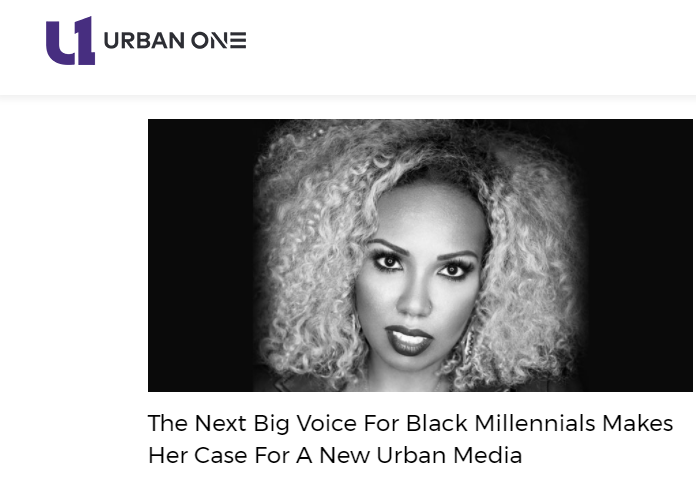 In addition to the name change, Urban One initiated a buyout of Comcast’s stake in TV One—no longer listed separately on the Top 100—and this May it announced that its iONE Digital division acquired Madame Noire, Bossip.com, and Hip Hop Wired websites, adding it to existing digital properties that include HelloBeautiful, NewsOne, and GlobalGrind, making it one of the largest digital outlets for black consumers. As a result of the Black Lives Matter Movement, African Americans, including grassroots activists, professionals, and celebrities, have been promoting collective economics. 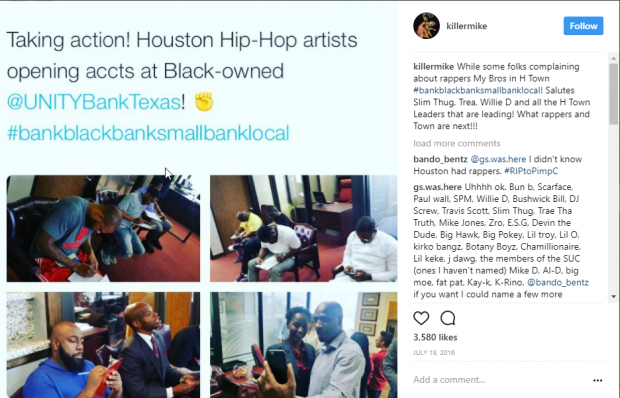 As a result, BE banks became the beneficiaries of the burgeoning #BankBlack Movement. Assets and deposits rose in 2016 as African Americans placed millions of dollars in these institutions. 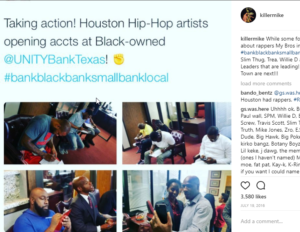 Now, black banking leadership like Teri Williams of OneUnited Bank (No. 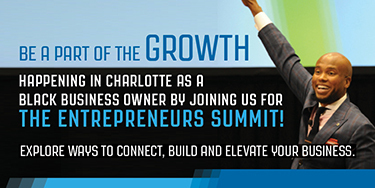 2 on the BE BANKS list with $655 million in assets) want to make sure that the movement evolves into a mindset.